The first month of the year is about to come to an end, but we still have so much to look forward to. We all have something we are eager to try, ready to enjoy or just can’t wait to see what’s new. Last year we had so much happened, but we’ve started a new year now, and there’s much more in store. Now if you think about before we’ve gone over the incredible company better known as Precious Moments. That’s right, for as long as I can remember they’ve provided us with outstanding figurine selections. Each of their figurines looks absolutely incredible, not to mention you could start quite the collection too. While you take a moment to look at all of the figurines they have to offer, how about considering being a part of something special. Being a member of this exclusive club is one thing, but that’s just the beginning! 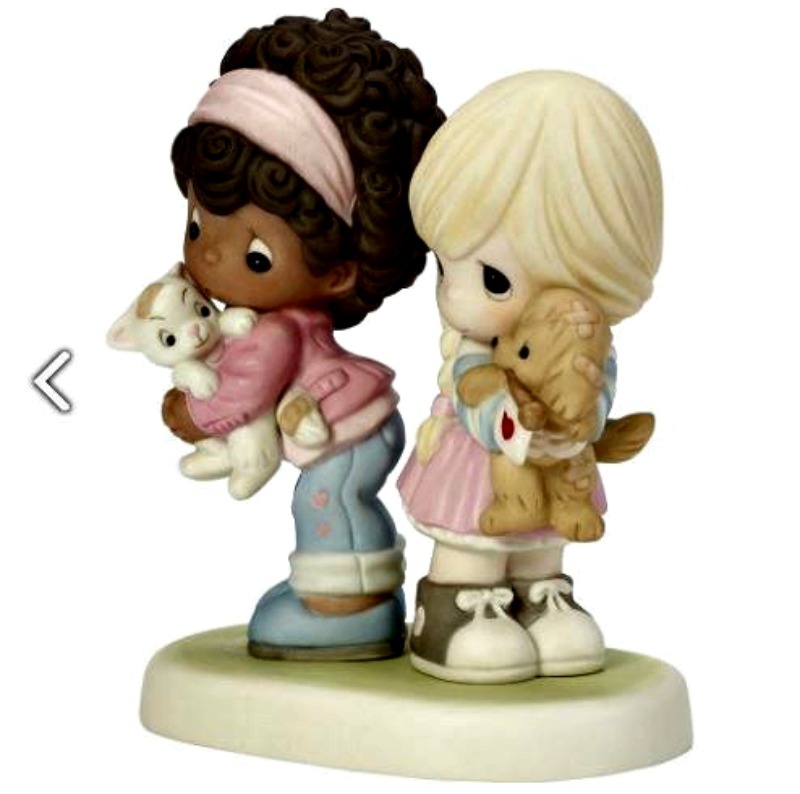 You could add an exclusive figurine; the “Blessed Are The Peacemakers” to your collection. This members-only selection is going to be a keeper for the books. 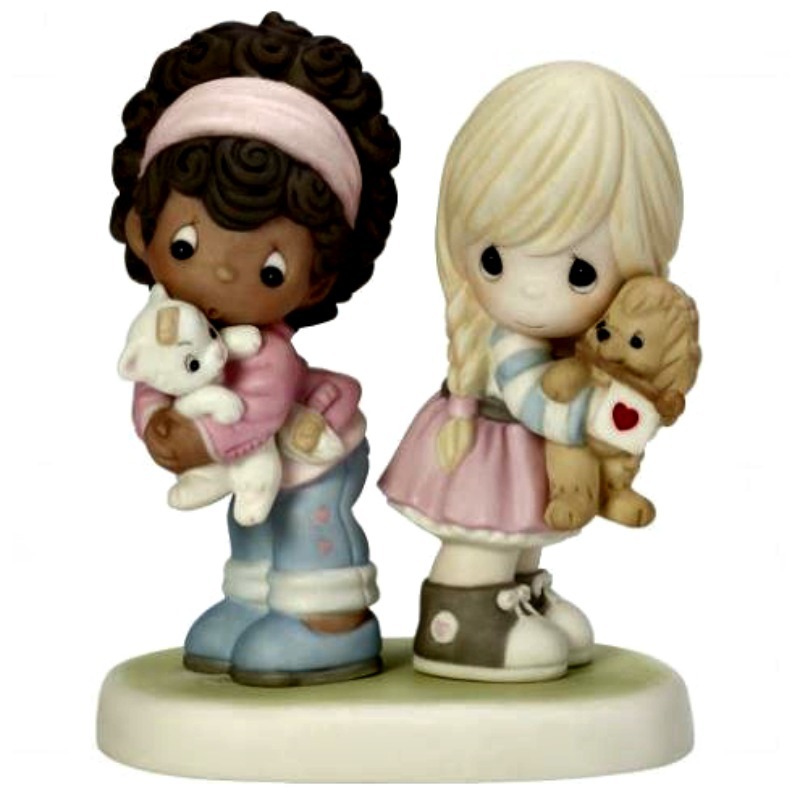 This figurine depicts two sweet friends that demonstrate the importance of being a peacemaker in the most adorable and heartwarming way possible. The message of never giving up on their hope for love, peace, and harmony between their cute furry friends! The Club theme for 2019 is “Sharing Love, Peace, And Harmony With The World,” a message that inspires us to remember that simple gifts from faithful hearts really do make the world a better place. All you have to do is become a part of this incredible club, and you too could get your hands on this beautiful selection. Trust me; it’s going to be worth the wait folks.